Rug Binding Tape 1 1/4 inches wide. 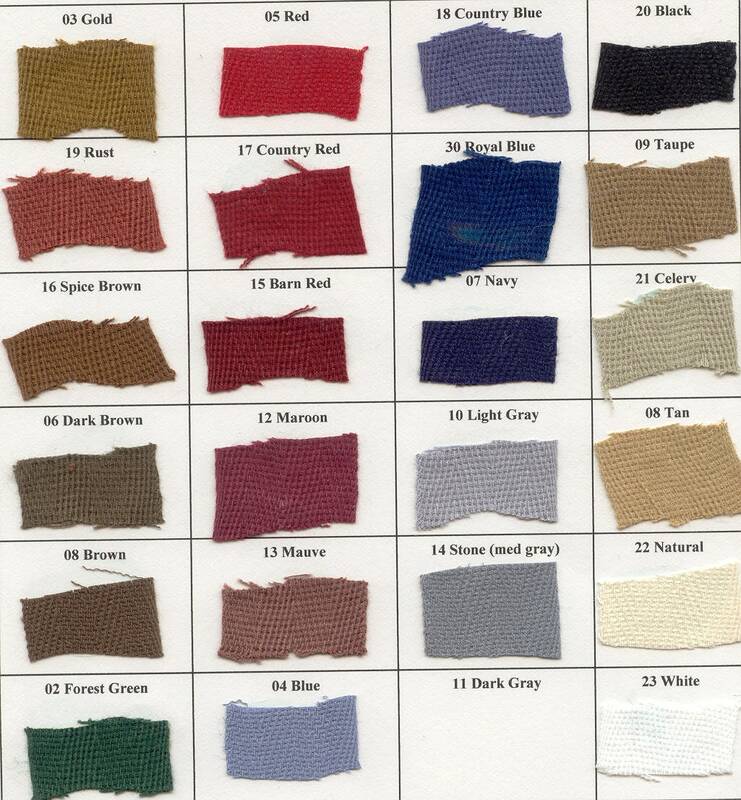 Order by color & number then yard amount. Select color from chart. *ANY EXCESS POSTAGE WILL BE REFUNDED.